Dermacolor Fixing Powder waterproofs, sets and mattes Dermacolor Camouflage Creme. 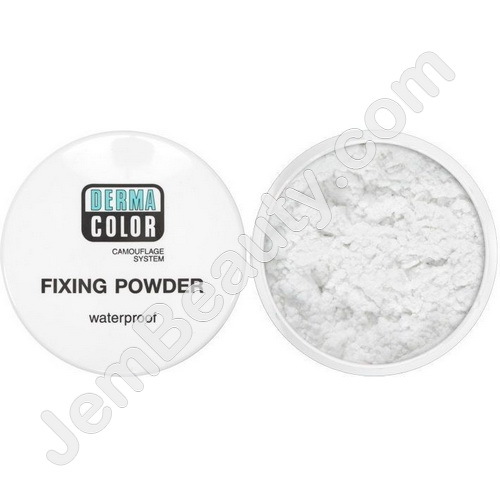 Dermacolor Fixing Powder is available in two different sizes. ECARF certified.